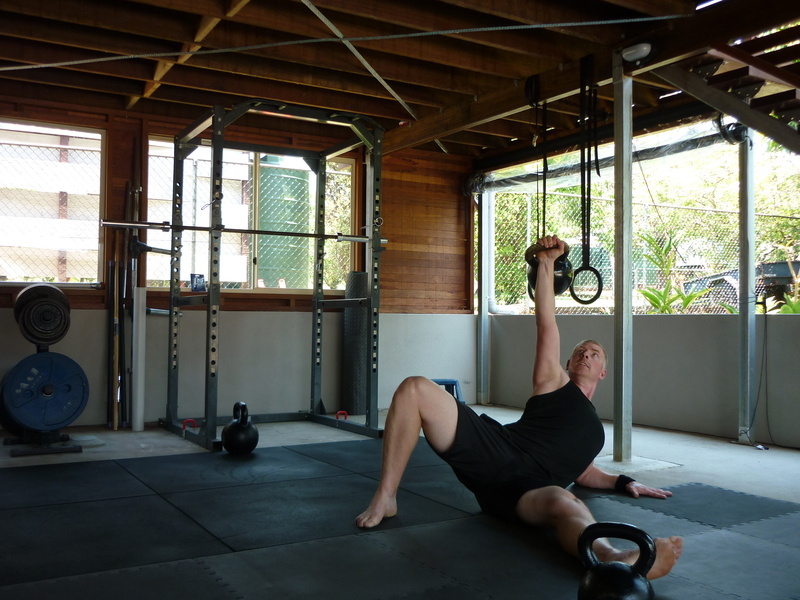 FitStrong Personal Training runs out of our awesome, private home Gym in Albany Creek in the northern suburbs of Brisbane. No distractions, just the fresh air and a great open space, perfect to do ALL the essentials of any training session. The gym is equipped with a full set of double Kettlebells from 8kg to 48kg, a power rack accompanied by a variety of bars and weights and then varied gym paraphernalia to get specific jobs done. To arrange a viewing please get in touch. As much as the garage gym oozes an organic, natural atmosphere, I also provide training for members of Healthworks at the Aspley gym. With full access to their facilities, training can be conducted in an indoor space with use of other useful tools from cable machines, power racks (which the garage gym has too) and other gym equipment too. If you are not a member of Healthworks and perhaps interested in membership, please get in touch so I can forward you the relevant information. Please contact me for further information.